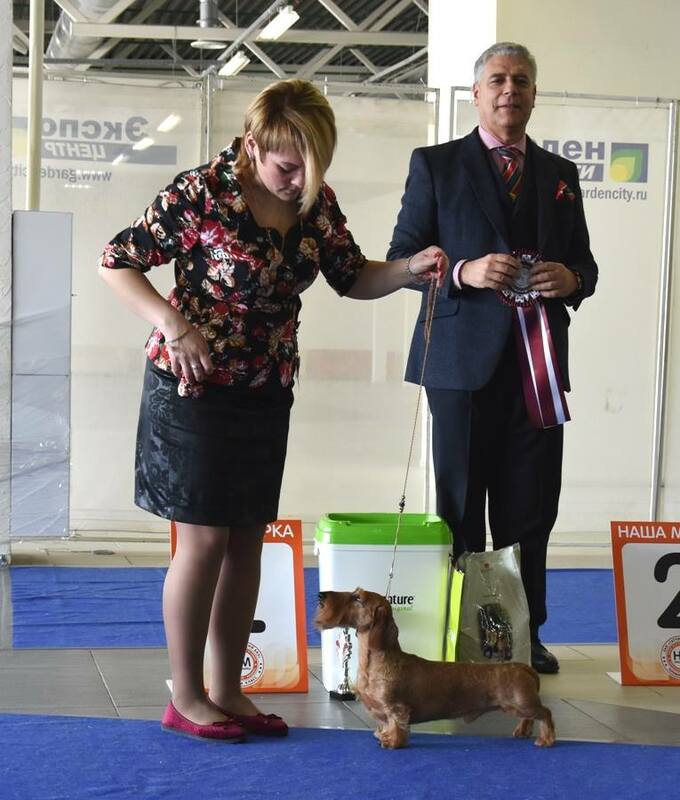 Magik Rainbow LIMITED EDITION K/S from Intermediate Class female - won the class and get the CAC + CACIB + BOB ! 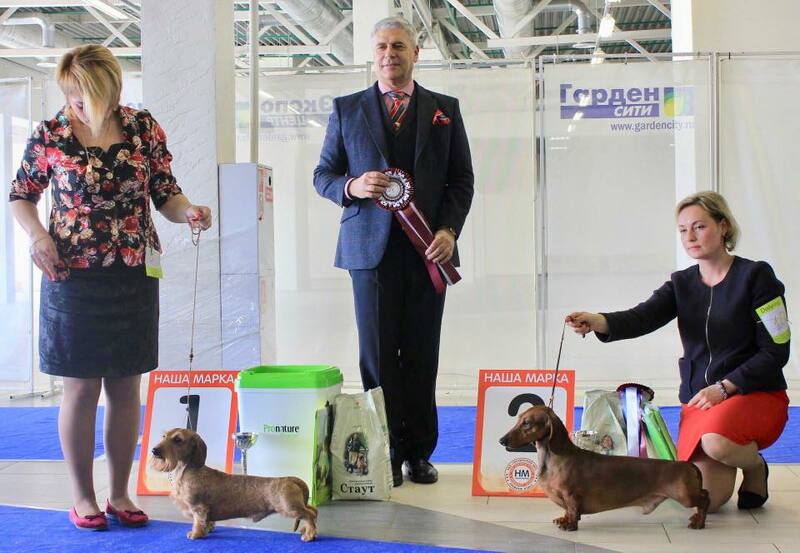 WW-2016, EUJW-2015, Int.Ch, Multi Ch, Multi BIS/BISS Magik Rainbow Verino Roberto Gold MW - BOB! 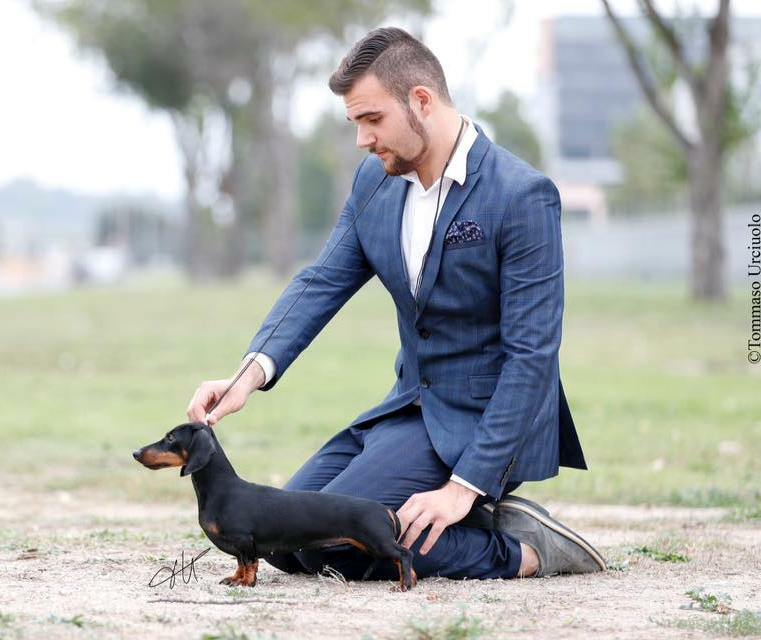 *Magik Rainbow Radomir C.I.B, C.I.E, CY GR CH, CY MULTI CH, GR CH! 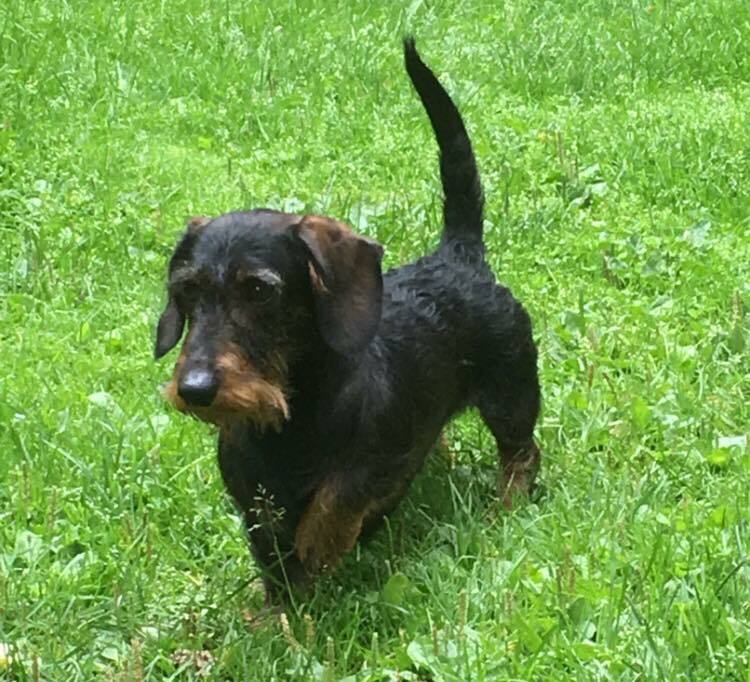 *Magik Rainbow ZZ Top IE CH, CY MULTI CH! 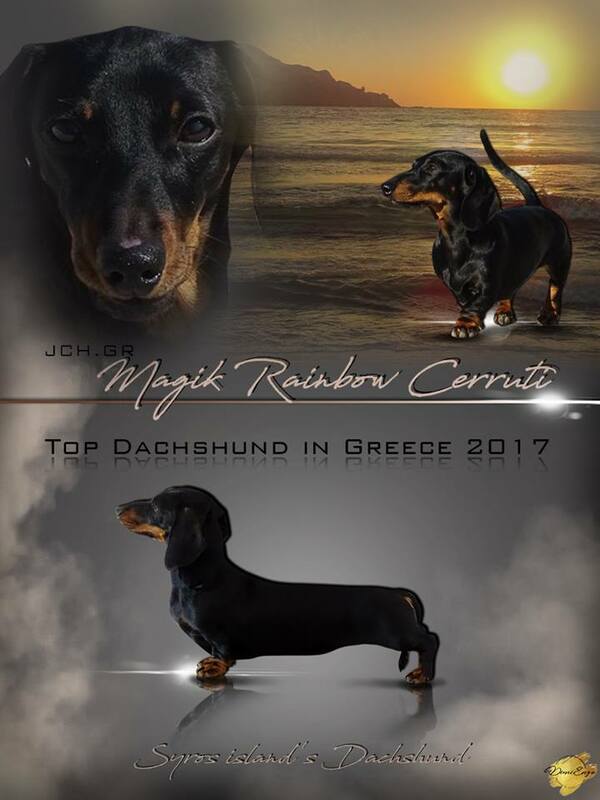 *Magik Rainbow Ferrari LT JCH, EE JCH, LV JCH, BALT JCH, CY JCH, GI JCH, GR CH! 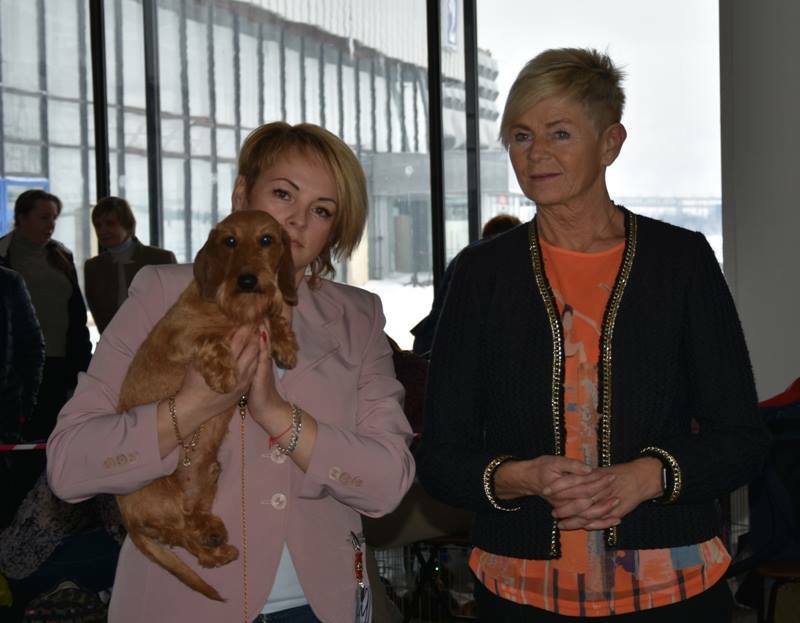 Congratulations to owners Jaana and Hannu! Magik Rainbow LIMITED EDITION KS from Intermediate Class - 1 Exc + CAC + R.CACIB! 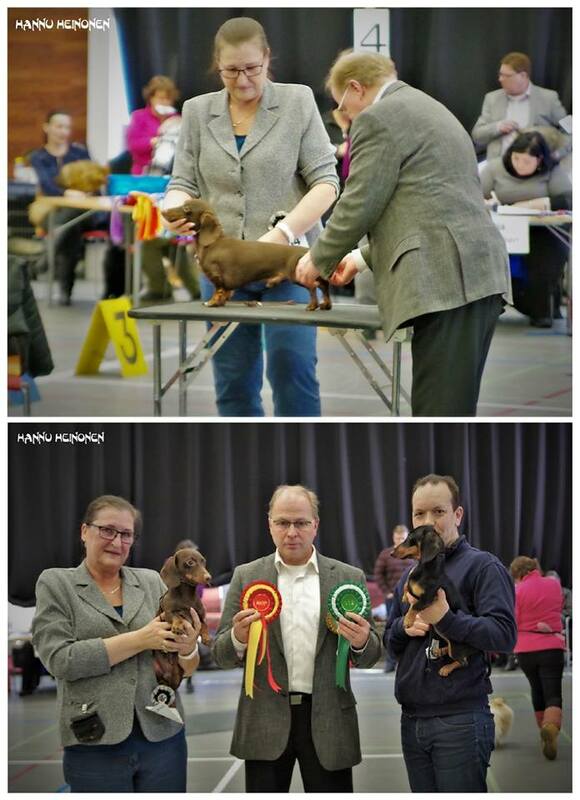 Magik Rainbow Verino Roberto Gold MW - CACIB, BOB & BEST OF GROUP-1!!! 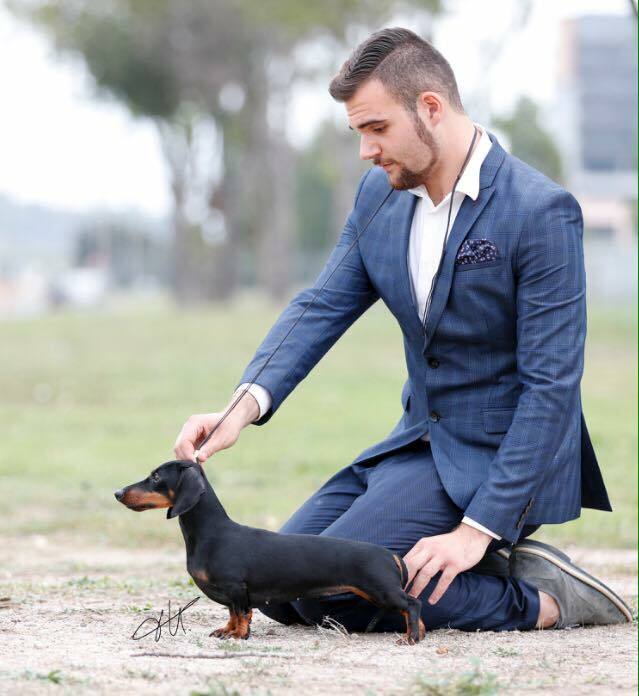 Many thanks for pictures Aleksandrs Borodajenko! Magik Rainbow Radomir MS - BOB! 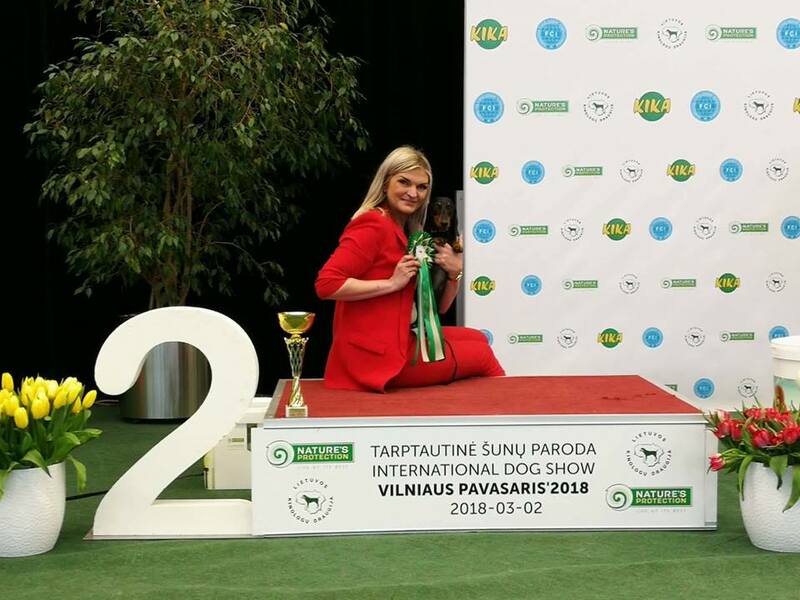 Congratulations to his owners Jaana and Hannu! 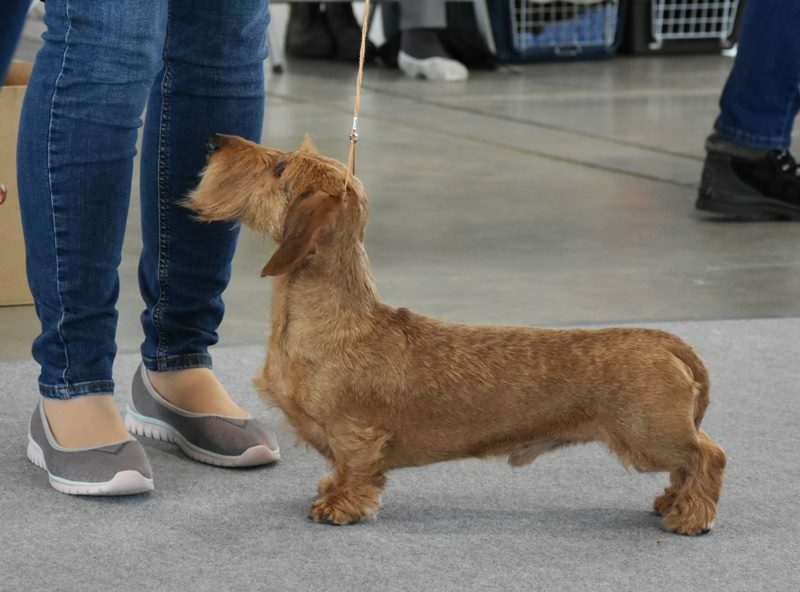 16.03.2018 - Magik Rainbow Corsair KW is new WUT-Champion!!! 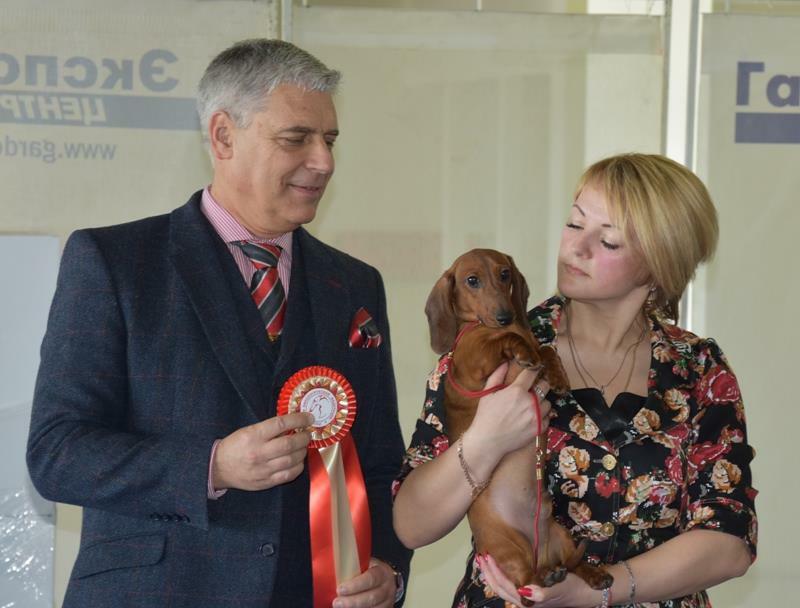 Congratulations to his owner Leena! 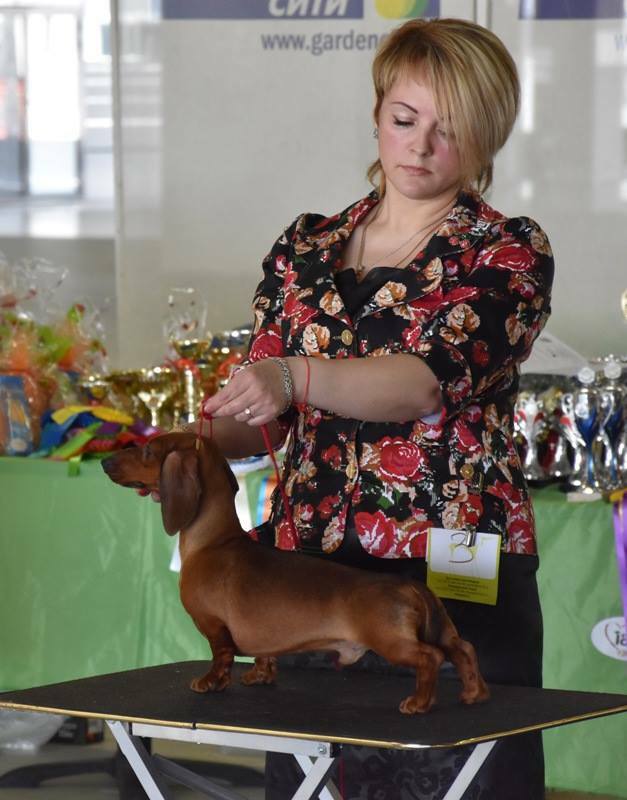 2.03.2018 -IDS in Vilnius, Lithuania "Vilnius SPRING'18"
Magik Rainbow Lionel Marselio Kompanija MS - LTCAC, CACIB, BOB, Best Of Group-2!!! 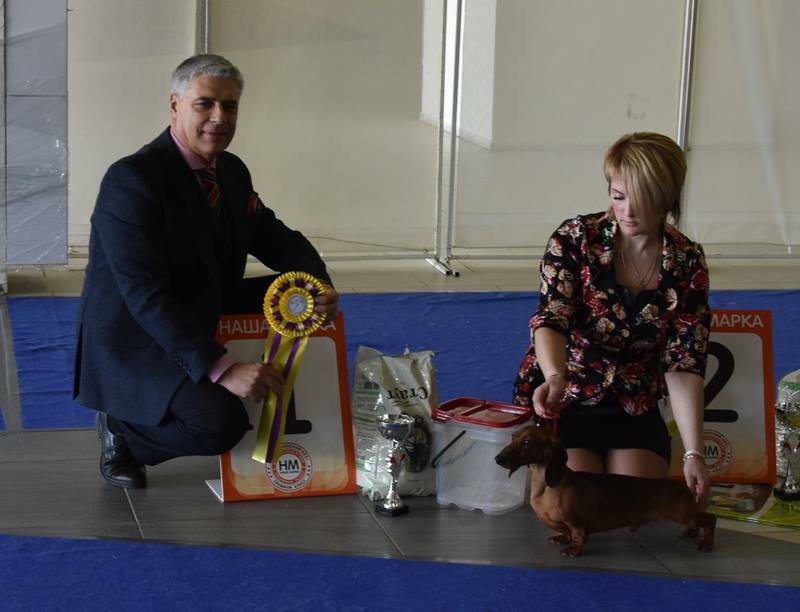 3.03.2018 - IDS "Lithuanian WINNER'18"
Magik Rainbow Lionel Marselio Kompanija MS - LTCAC, CACIB, N, BOB, Lithuanian Winner 2018 and Best Of Group-3!!! 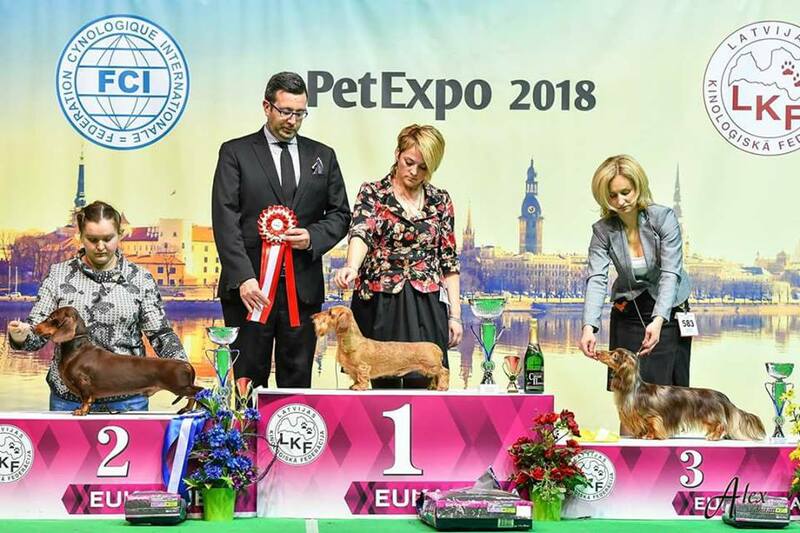 Magik Rainbow Skaiva Marselio Kompanija m/s LTCAC, CACIB, N, Lithuanian Winner 2018!!! 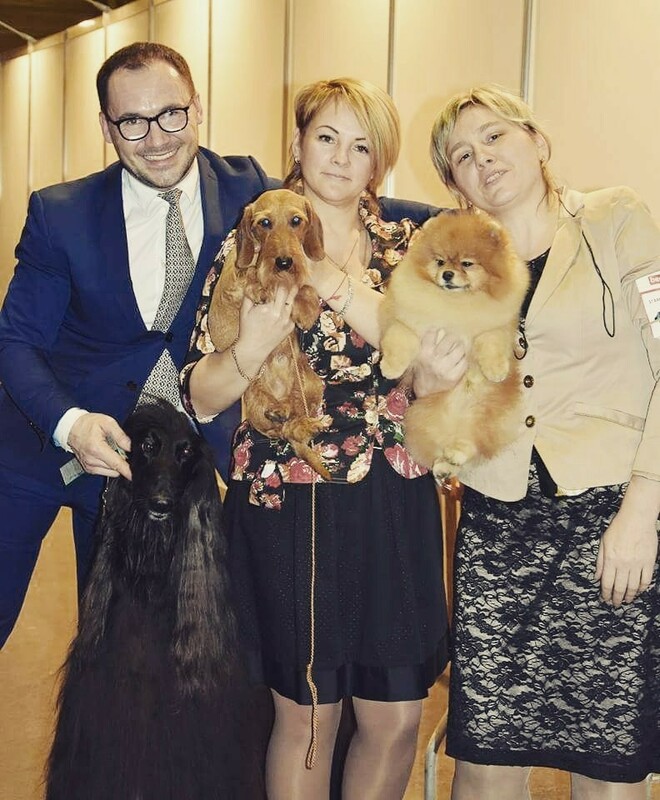 Magik Rainbow Skaiva Marselio Kompanija MS - CAC, CACIB & BOS (female)! 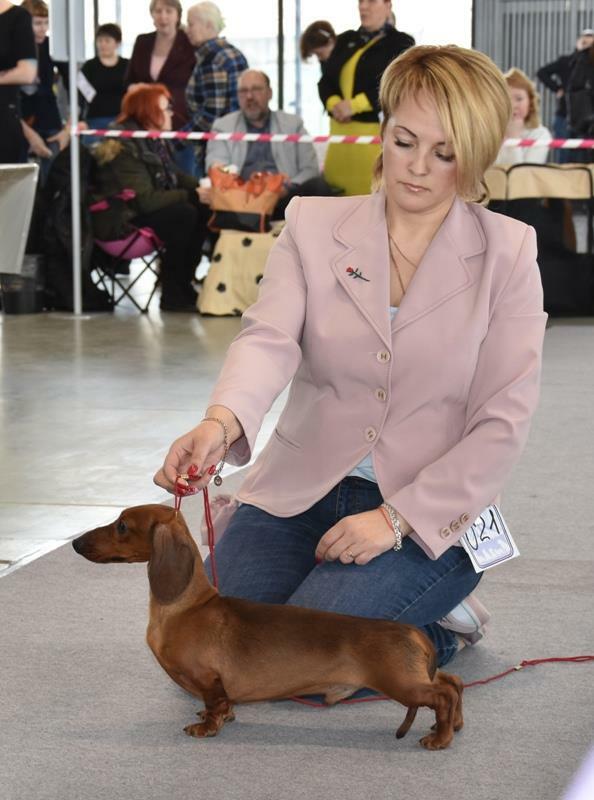 U KNOW HOW U KNOW WHY Vitoraz - mw - on her very first show today - BEST IN SHOW 1 !!! 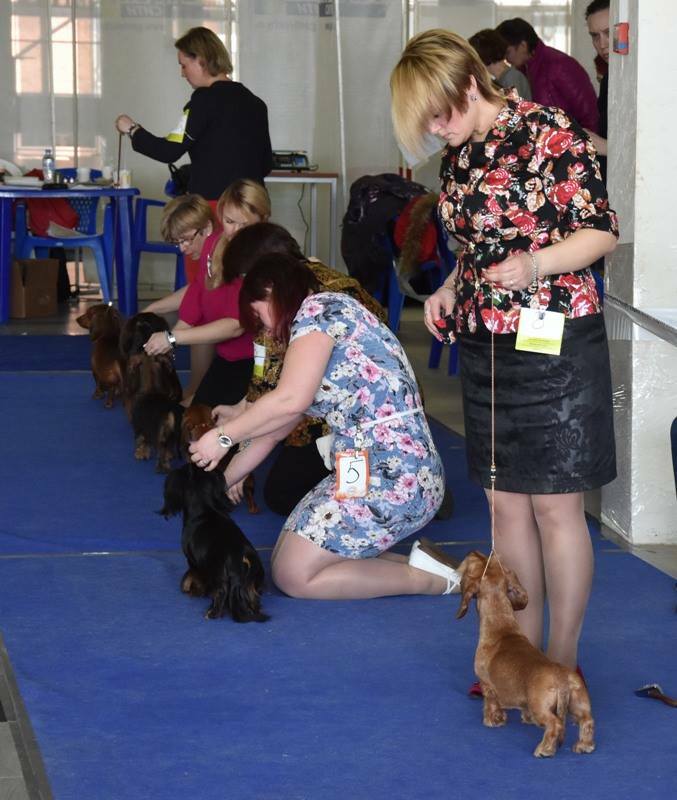 Czech dachshund speciality show 2018 Holysov, 230 dachsies entered! 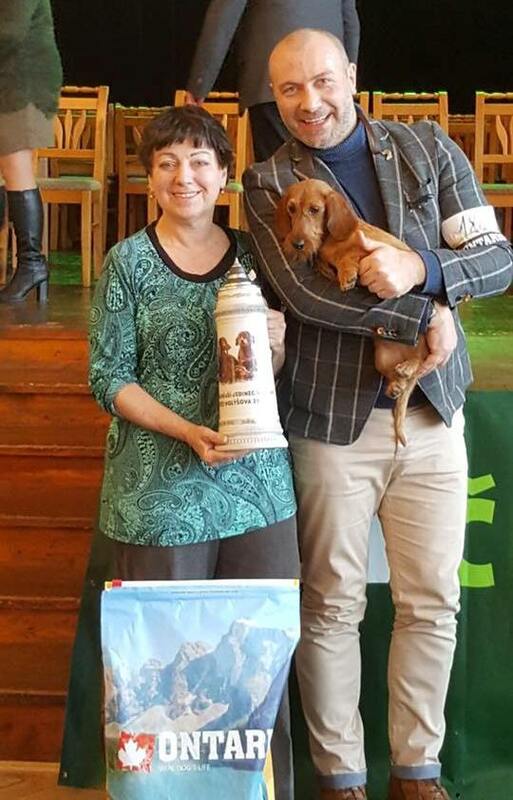 I'm very proud! 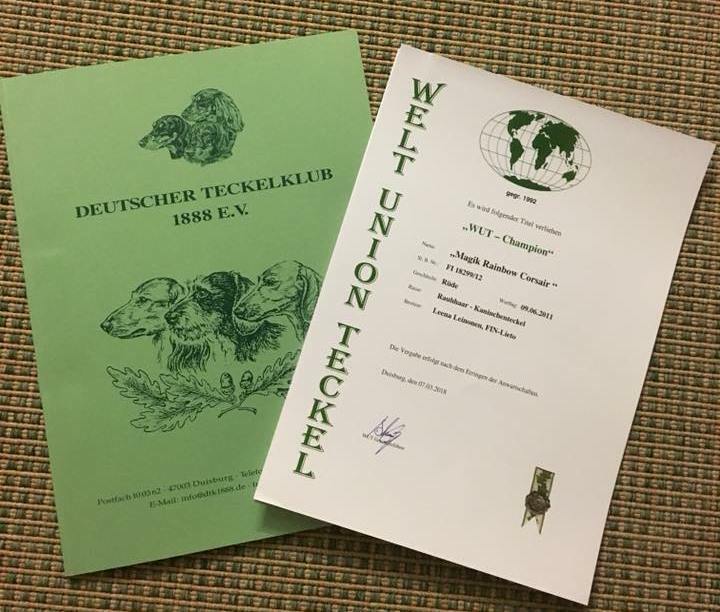 Congratulations her breeder and owners Jan and Karel!